Epicurean | [ep-i-kyoo-ree-uh-n], (n) - one who likes to eat. good. food. 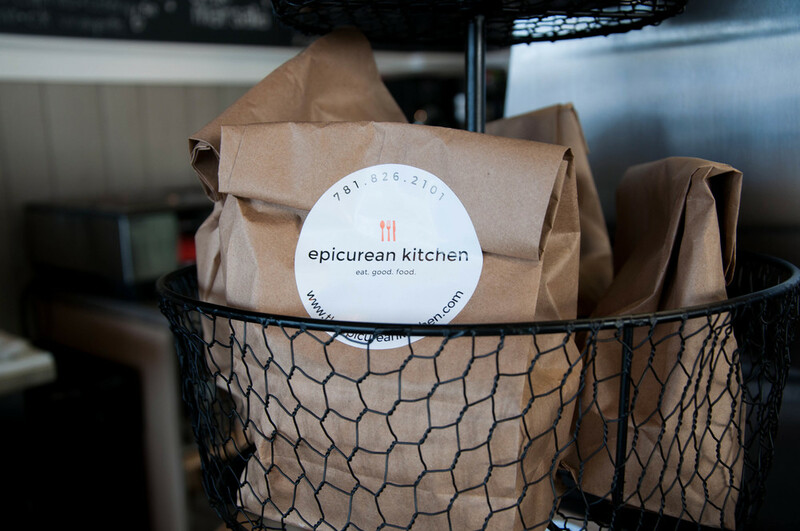 We founded The Epicurean Kitchen with a simple goal: to make good food that makes people happy. 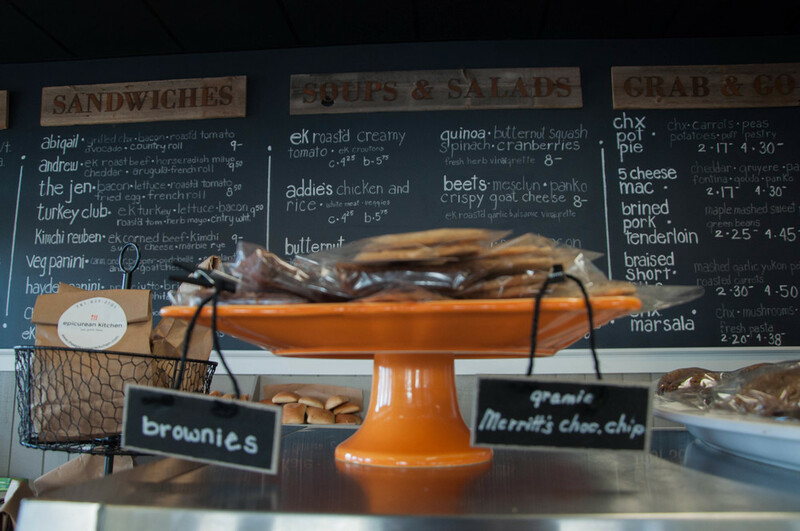 We pride ourselves on serving only the freshest ingredients sourced from local purveyors, farms and growers. 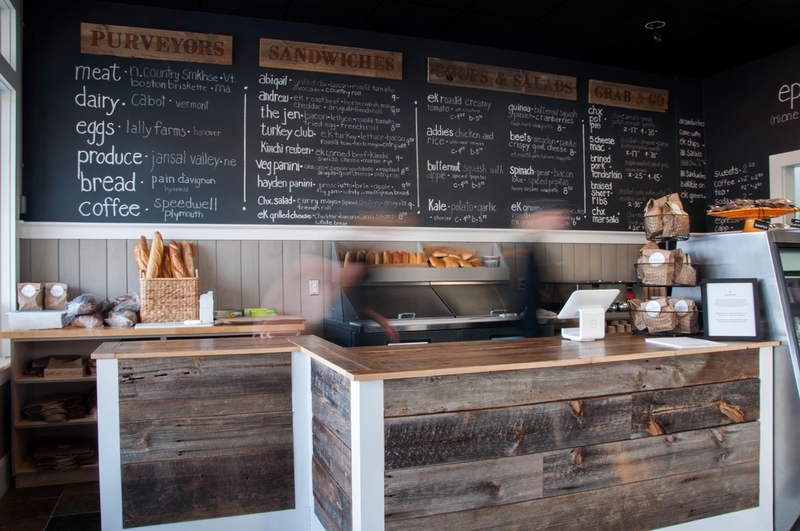 Our soups, sandwiches, salads and baked goods are artisan without being fussy. 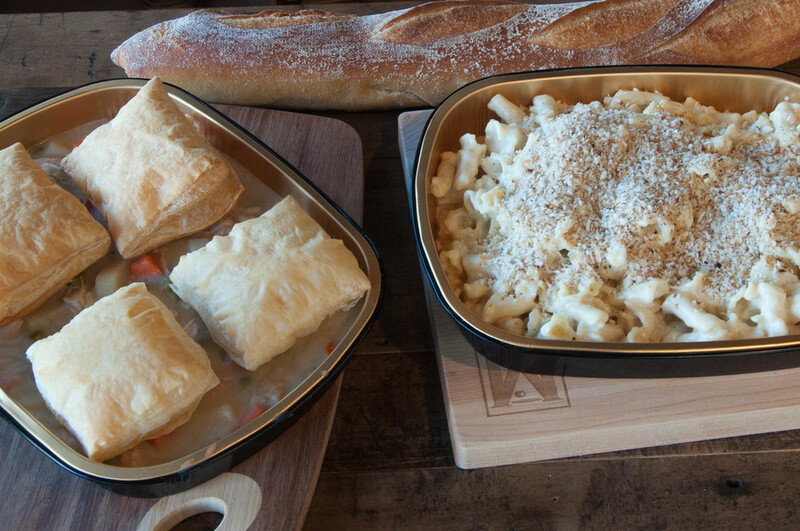 We like to think of it as comfort food with a twist. Don't have time to make something tonight? Be sure to stop by and pick-up a great pre-made dinner from our menu that changes bi-weekly. We always have something to please! Owner & Chef Jen Souza Daley lives in Hanover, MA. She was previously chef for Martha Stewart Living Television. The Epicurean Kitchen is a peanut and tree nut free facility. Add grilled chicken, curry or classic chicken salad or hummus to any salad for $3.50. All sandwiches can be made on a bed of greens for a gluten free option. Our dinner menu changes regularly. Please check back often! Sign up to receive specials & menu updates via email. The Epicurean Kitchen is located at 644 Washington Street, Hanover, MA 02339 - directly across from the U sports complex.